SALT LAKE CITY (February 13, 2019) – Today the Salt Lake Chamber, Utah’s largest and longest-standing statewide business association, announced the launch of its new political action committee, the Utah Jobs PAC. 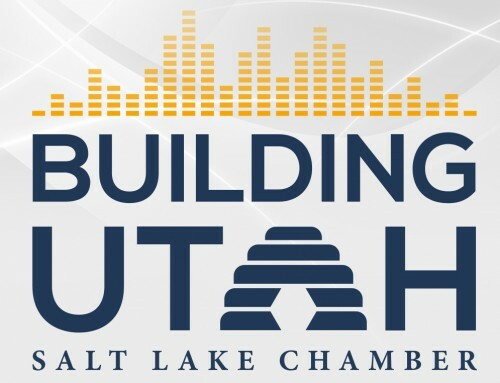 Known as Utah’s voice of business, the Salt Lake Chamber has earned the well-respected reputation as an effective advocate of Utah’s business community. The Utah Jobs PAC will allow Utah business leaders to continue to invest in Utah’s future by providing financial support to candidates running for city, county and statewide offices who recognize the importance of economic and community prosperity and champion business success. Utah Jobs PAC is non-partisan political action committee and will be exclusively funded through voluntary, individual contributions from Chamber members only. Utah Jobs PAC is registered with the state and, under the oversight of the Lieutenant Governor’s Office, will file regular reports detailing the financial activities of the PAC. Utah Jobs PAC complies with all state federal laws and regulations governing its operations.